And it is totally river themed too! For real? The Rock might’ve made the list had I known it was available in cans. In your empirical testing, what qualifies as low alcohol content? 4 to 5%ish? This is an extremely scientific estimate, mind you. Shiner Bock is pretty damn tasty, I will agree. And it’s fairly low in alcohol content, from what I remember. I haven’t seen it in cans, but we’ll add it to the list. Does “Shiner Bock” roll off the tongue like “Tecate” though? Shiner Bock definitely falls in that range. I haven’t seen it in cans either, but it is….I googled. (I wouldn’t want to throw faulty data into your scientific testing.) And no, its not really as tongue-rollable as Tecate or Rolling Rock, but yeah, same number of syllables. I’m not sure about Shiner Bock babes though…. No faulty data allowed around here, that’s for sure. Shiner needs babes. How else do they plan on selling beer? Hmm, this is not gonna work for me, Eric. I can no longer drink beer, Tecate or otherwise. Now what’s a girl to do on the river? Damn, no beer for you? Hum, we have quite the dilemma on our hands then. What would be a suitable “longevity” drink of choice on the river for you? Are you able to function after 10 hours of floating down the river in the sun while drinking scotch and tequila? If so, party on Wayne. I guess wine will not suffice as a river drink. Now I’m doomed on the river. Wine is doable. Hey, whatever floats your boat. Yes, that was a cleverly crafted pun, by the way. I happen to be highly disappointed to see regional discrepancies limiting the numerous, value rich, canned-beer options that did not make the list. This is, after all, the WORLD WIDE web and should be considered to be nothing less. Without producing here an unabridged canned-beer reference guide, I do declare at least one quality six-er should be added to the list: Shiner Bock is a highly enjoyable brew, nearly on par with (but of course different than) Flat Tire flavor-wise, yet not as oppressive when consumed in quantity. 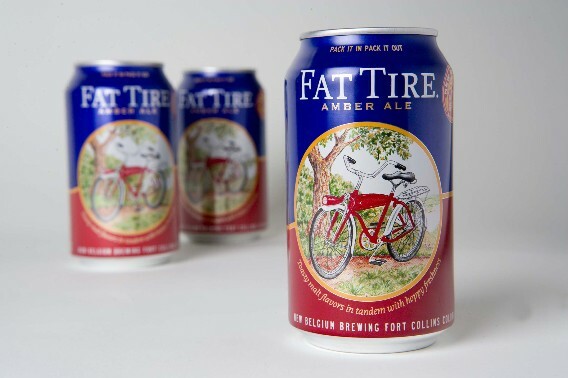 Shiner also seems to be mirroring the rapid territorial growth, witnessed by Flat Tire lovers some years ago, and continuing to this day. Whether splitting a six-er or going whole hog (depending on who’s loading the craft & driving your Shinery @#! home) rarely is a lazy river ruined by a flavorful yet refreshing, easy drinking yet packing-a-punch-type of brew like Shiner Bock. Plus – it comes in a can. I say skip the six-er and go straight for the 12 pack – just in case. This is however the world wide web, and the wide world happens to include the Midwest – and you bet your boat there are an abundance of lazy rivers in the Midwest; We are experts in this field. Or stream. In the Midwest you are of course free to choose your quality beer but you can always fall back on Old Style. Lest you scoff – HOLD YOUR BOWLINE: Old Style is new and improved by reverting to their old, traditional style of brewing. That’s right. You guessed it. Old Style is once again Krausened! (Old Style has recently been purchased by Pabst Blue Ribbon. A wise investment. PBR is, by the way, an almost perfectly half-way suitable substitute for Old Style, despite that to which this list of so-called manly wants and needs alludes). Brewed in Milwaukee. Loved by Chicago. Many a wonderful river trip can be nearly half-forgotten under the blissful influence of the one and only Cubby Brew. Again, lest you scoff, try for yourself a little experiment: Bring your lovely yet little six-er of premium brew on a float-down with some good ol’ boys and see what happens. Soon enough, seemingly without fail, you’ll be asking for a hard-won sacrifice from the same case of beer you thumbed your now muddy nose at from the very beginning of the trip. I shall propose a plan of action. Bring the good stuff. A six pack works well but a couple tall cans of Foster’s or Heineken will do (Some mid-westerners refer to these tall can wonders of the world as “silos.” ((Heineken also comes in “keg cans.” Great for 12-packing))). But have a back-up plan. A case of your most tolerable, full flavor, cheapy-brew can be an empty-handed river-rat’s dream come true – and, for this river-rat, Old Style tops that list. My plan of action is to load up the coolers with a few 30 packs of Tecate, and we should be good to go. Old Style is acceptable, and I certainly wouldn’t decline a PBR if offered. I’m afraid neither option passes the “rolls off the tongue well” test referred to in my conversation with Alex above. Say it with me, dude. 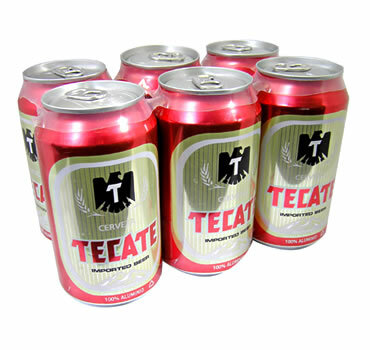 “Tecate.” Tecate loosely translates as “the best river beer on the market” in Spanish. Maybe. I’m a little rusty. As we have both noted, the “good stuff” is not a viable long-term option. An adventurous all-day river fest could easily turn into a napping flotilla. This would expose the crew to numerous dangers, such as pirates. I know my way around rivers and beer. I cut my teeth on those same Midwestern waterways, lest you forget. One of these days we’ll have to float an entire river for the hell of it. See you out there, captain! True story,and I wasn’t with him on this trip. A buddy of mine has more money than brains. About 20 years ago, he and some friends decided to canoe the Churchill River system in Northern Saskatchewan. Nothing unusual, lots of people do it. You fly in and canoe out, He took it to a new level. He needed beer, but is to heavy to carry a couple of weeks worth of beer on all the portages, so, he pays the pilot to land on several lakes on the way to the starting point, so they could cache the beer and retrieve it when they got there. Absolutely brilliant. I have a lot of respect for this buddy of yours. The man’s a genius. Hey, I thought it was brilliant. Eric, Love the piece! My wife and I enjoy a cold Leinie’s Summer Shandy on our canoe trips down the Wisconsin River. It’s in a can and now I hear starting next week Leinenkugel’s will offer the lemonade beer in a 16oz silo can! Look for it on a river near you! Hey Nick! Great to see you here! It’s been a while since I’ve had a Leinie’s, but I do recall Summer Shandy being quite tasty. The lemonade beer sounds pretty damn good, too! It’d probably be perfect for the river. How often do you guys get out on the Wisconsin? I’ve been meaning to check it out. Sorry so late reply.. My wife and I go out quite a bit. We start in Sauk City (where we live) and we like to go to Spring Green. A real nice trip! Bring the tents, free camping on the islands, and good hiking trails on Ferry’s Bluff. I might have to take your word on the Tecate! I’ve never heard of it, but will be sure to check it out if I come across it. 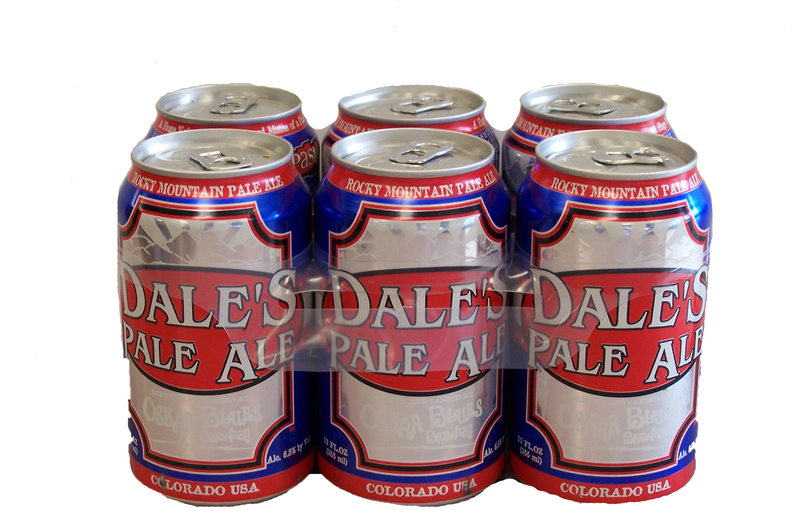 And the pale ale you mentioned first, too – I’m a big pale ale fan! Tecate isn’t the greatest beer in situations when you’re not on the river. But it’s perfect on the river! I could go on and on about pale ale! Do you have any favorites?